Fenton Lake State Park campground has 35 campsites in the Jemez Mountains next to Fenton Lake. Each campsite has a table, fire ring and grate. There are 5 campsites with electric hookups. The campground has potable/drinking water, vault toilets, a group picnic shelter and group camping. Fenton Lake State Park is a popular year-round retreat and offers a variety of outdoor fun. The lake is stocked with rainbow trout through the spring and offers boating (Class A – 16 feet and under with electric rolling motors only), canoeing, kayaking and fishing. The park also has a playground, equestrian trails, hiking and mountain biking trails. Cross-country skiing is another popular activity in the winter. Last but not least, you’ll see lots of wildlife so bring your camera! 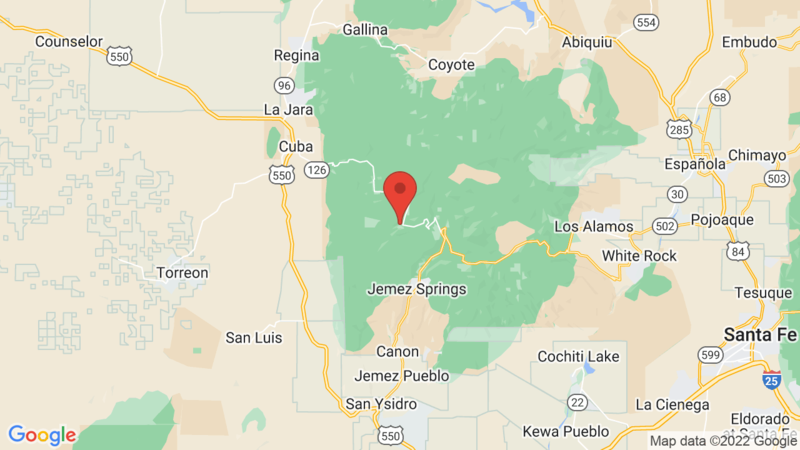 Two other campgrounds in the area include San Antonio (about 8 miles away) and Jemez Falls (24 miles). Visted Fenton Lake Campground lately? We'd love to hear about your adventure. Did you find us useful? Did we forget something? 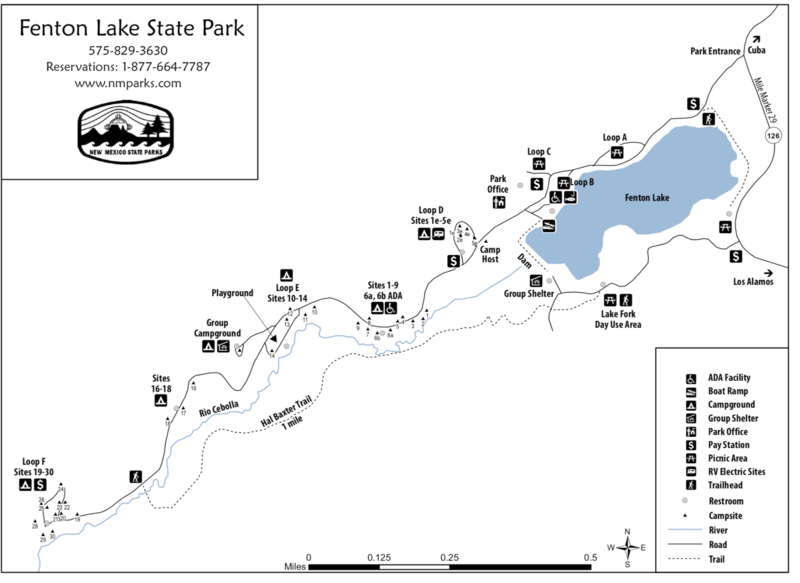 Anything our community should know before heading out to Fenton Lake? We love Fenton Lake Campground. My wife, son and I just went 3 weeks ago and we are going again tomorrow. We hope to get site 24 again. My wife is absolutely in love with it. Campground is clean and beautiful. The rangers are friendly and willing to help with any questions. They really let you know that they are there to help you and make you feel safe.